Power on and off: Move the lock switch to left side, then click fire button 5 times continuously to turn on/ off the device. Stealth function: While the device is on, simultaneously hold the fire button and the left regulatory button. This will allow you to switch between the Stealth on and off function. Key Lock function: While the device is on, simultaneously hold the 2 regulatory buttons. This will allow to switch between Key on and off function. Safety Lock switch: Move the lock switch right/ left to lock/ unlock the fire button. Switch the display Mode: By pressing the left and right regulatory buttons simultaneously in shutdown state, the display will rotate 180 degrees. Shift between VW/Bypass/TC-Ni/TC-Ti/TC-SS316/TCR mode: Press the fire button 3 times, the first row will flash to indicate you entering the menu. Press the right button to switch between different modes. How to charge: You can take out the lithium-battery from the device and then charge the cell itself. Moreover, it can also be charged via USB cable. • It comes with 510 thread, can work with ego/510 threaded clearomizers/tanks. • There is CE mark on mod end. • It doesn't include a wall adapter/or 18650/26650 battery cell. • It is highly recommended that you use WISMEC INDE DUO RDA Atomizer with this MOD. The build, fit and finish all seem to be very good. 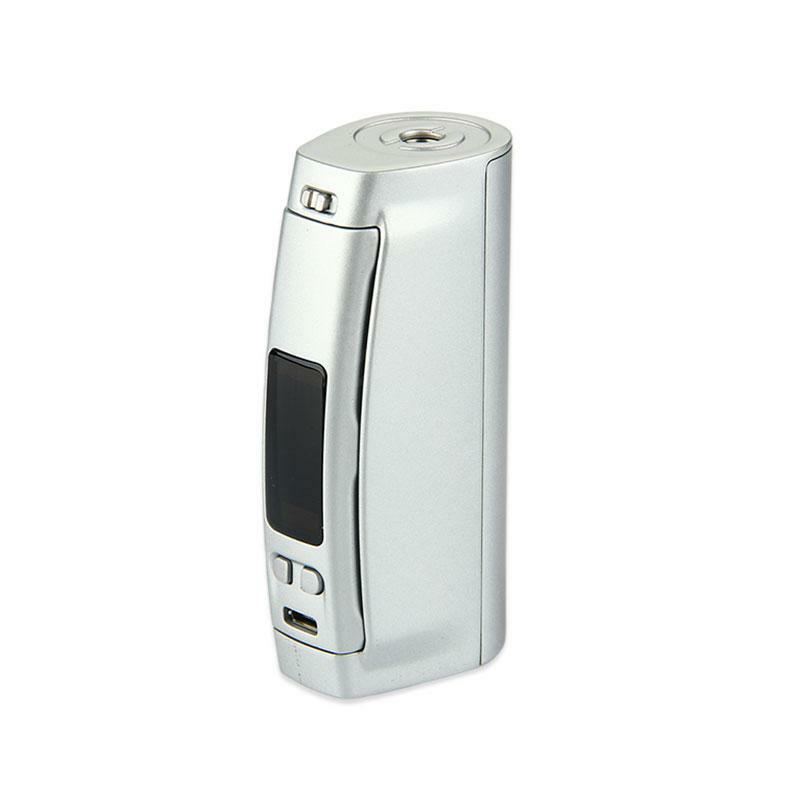 The mod feels great in the hand and size wise is not much different to a lot of 18650 mods. I can't comment on the spacer for 18650 batteries as I haven't used it but even if it does rattle a little as some have said it still seems a potentially useful extra to me. I find the screen display to be crisp and clear, the buttons all have a nice positive click. I can't comment on temp control as I've only used it in power / wattage mode. This is my new favourite mod as it offer a great combination of size and capacity. the mod is pretty great, stylish but a little heavy.